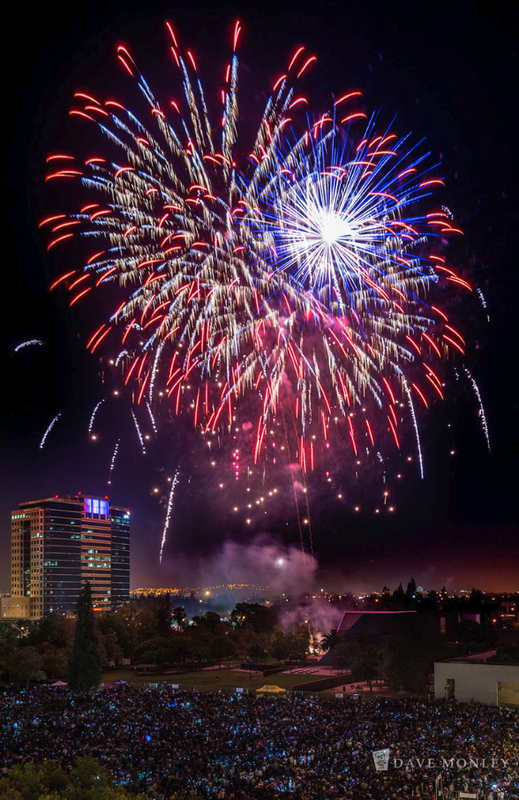 The San Jose Blog: Happy Fourth! The Rotary Fireworks show begins tonight around 9:30PM. One of the best viewing areas is Discovery Meadow (access is free). Big thanks to the Rotary Club of San Jose and all of their sponsors for the show. We hope you all have a fun and safe Fouth of July!